The best Mountain Lodge available in Southern Utah. Our stylish design and modern features allows you to rise above it all. Kick back and leave your worries at home. Here at The Lodge, we believe family and friends should all be able to gather at the same table. Our Luxurious Living Spaces allow you to refresh your soul and gain a new perspective. Our newly furnished suites will make you want to extend your stay, every time! Nestled in Dixie National Forest at the top of Cedar Mountain. 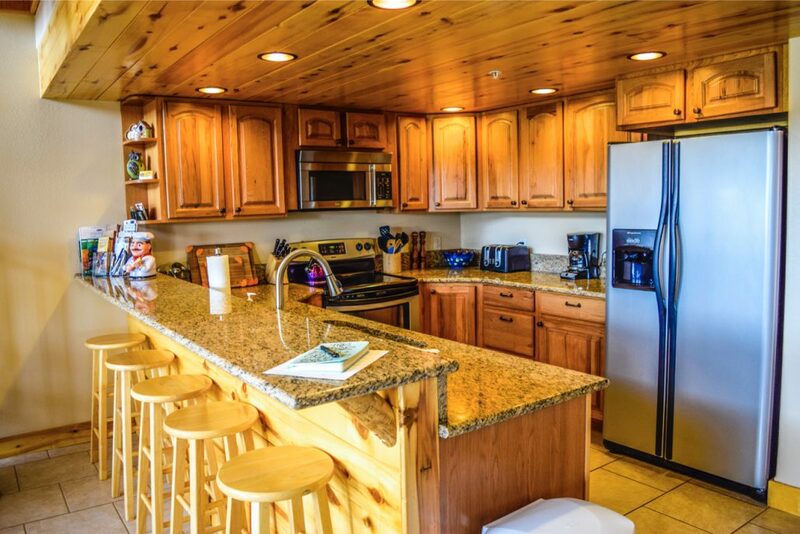 The Lodge at Duck Creek is located in the world renowned vacation destination of Duck Creek Village, Utah. Our Community features soul freeing views, uplifting scenery, and rejuvenating activities. Duck Creek Village is the Heart of the Cedar Mountains, which makes The Lodge your premier destination. Follow The Lodge on Facebook Today! Find out more about us and our current specials.